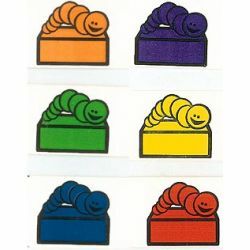 Set of 6 stamps. Used for measuring lengths. 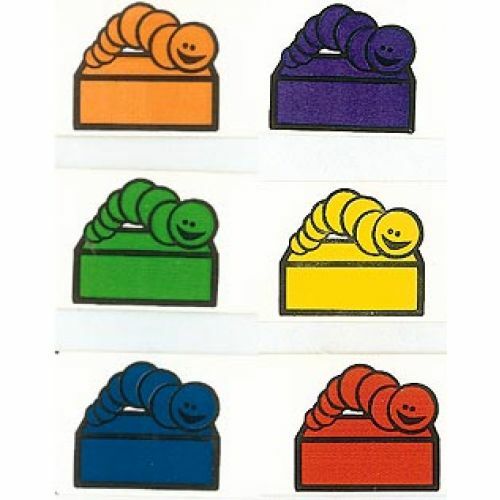 Can be used with Cuisenaire's plastic inchworms and with their inchworm ruler.